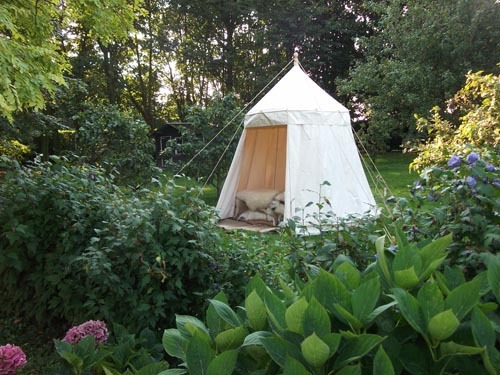 Period Tents are experienced tent manufacturers. We recognise that over the years your present tent may have worn or suffered accidental damage. We have the skills and materials to repair it for you. All repairs are individual and we are happy to give you a quote for the work. You will see us at heritage events all over the country throughout the year. If you are able to bring the tent in need of repair along, it will help us to offer you the best advice. If you can manage without it, we will take the tent away with us, subject to timing and our workload, and return it to you when it is done, saving you the cost of transporting it to us and with the peace of mind of knowing it is in safe hands.